I design + develop websites. An interactive and filterable map of Taquerias in San Jose where you can get live info pulled from Google Places, FourSquare, and Google Maps. 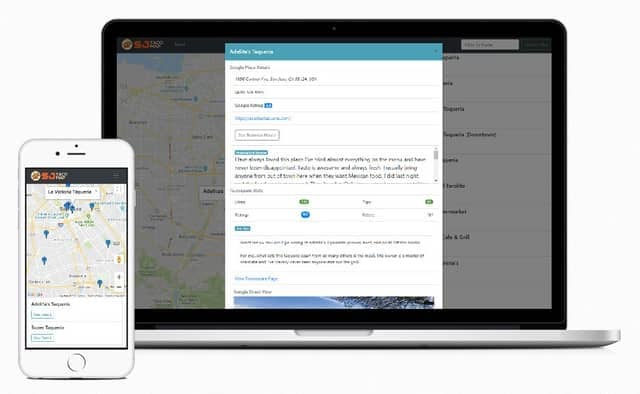 Read essential basic information, browse reviews, see ratings, and compare social stats for each taco shop. Integrates 3rd party APIs and an MVVM front end web framework for a single page web app. Built on Boostrap for rapid development and standards compliant web design. Implements instant search through efficient array filtering. Mobile friendly with responsive design. Built with modular, object oriented design and attention paid to object caching for performance. Robust error handling for network and API errors. 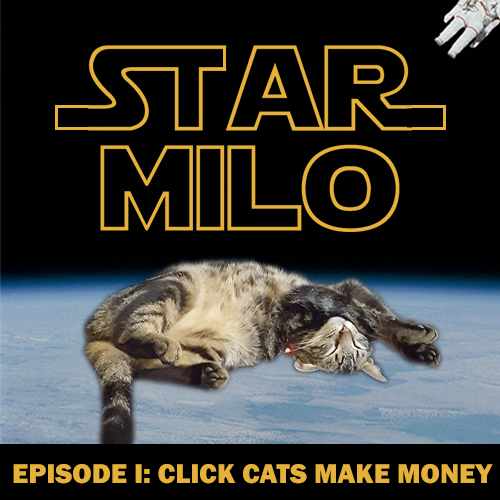 Click Milo the cat to make MiloBucks, use your $ to buy upgrades, and spend all of your time clicking on a cat floating in space. 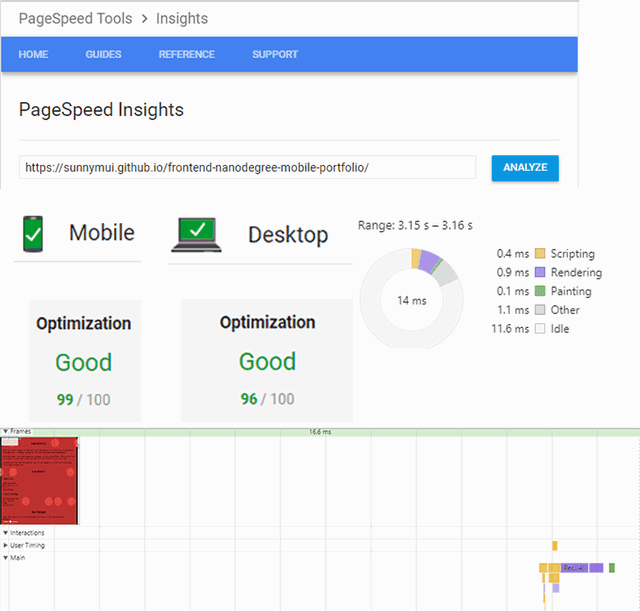 A website with known poor page loading and running web performance was optimized to improve speed and efficiency, achieving ~97 in Google Page Speed for the index page and a visually intensive page achieving 60 fps. Optimizations include async scripts, inlining critical css, image optimization, caching/Gzipping, minification/concatenation, async web font loader, layout thrashing fixes, variable caching, event debouncing, minimization of DOM appends, modifying compositor only properties for animations, dynamically setting number of animated elements to minimum needed to achieve effect, and more. 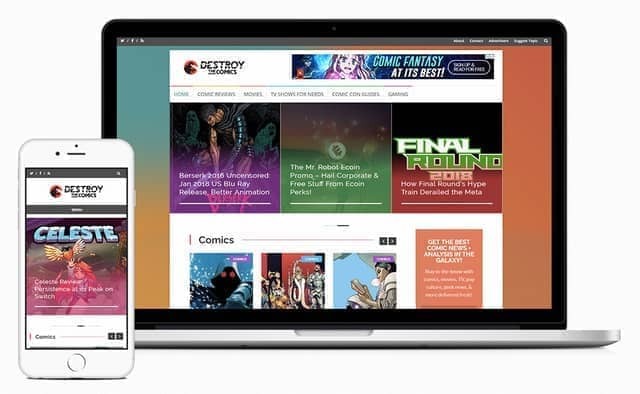 A news-magazine style blog built and deployed rapidly for immediate use by an editorial team. 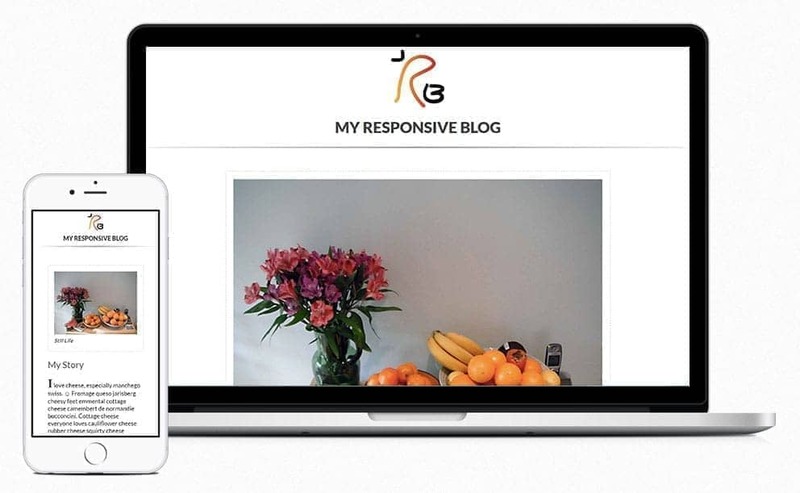 Uses a Wordpress CMS for easy content creation/maintenace and a customized child theme. Built for convenience of the writing team, with features to manage onsite SEO, automatic image optimization, social media marketing, 3rd party MailChimp integration, AdWords integration, AMP (Accelerated Mobile Pages) compatibility, analytics, enhanced Wordpress security, caching/Gzip compression, inlined critical CSS, minification/concatenation, and asynchronous script loads for page speed. Features superclass/subclass inheritance, sprite map animations, requestAnimationFrame game loop, hitbox collision detection, spatial partitioning, mobile touch controls, item rarity, randomly generated enemies, and more. My personal long-form single page responsive resume website. The website is built using my own simple templating system from data stored in JS objects. Features an animated CSS gradient background header, a minimal scrollspy function, CSS animations, JS/CSS text truncation, and various CSS3 special text effects. A completely responsive simple single page website good for sharing a story or some information that wouldn't be changing very often. This project features judicious use of srcset and picture elements for art direction and resolution appropriate image loading. Placeholder content and images used as examples for the page. 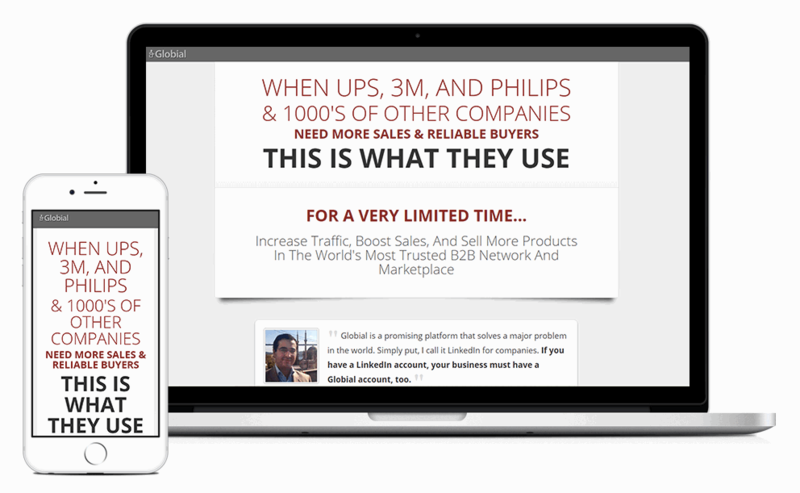 The premium membership sales page for Globial, a B2B ecommerce startup. Exemplifies a long form persuasive sales page. I developed the content and design to convince potential customers to upgrade to premium memberships. I helped gather testimonials and implemented copy/information to overcome some of their common sales objections. 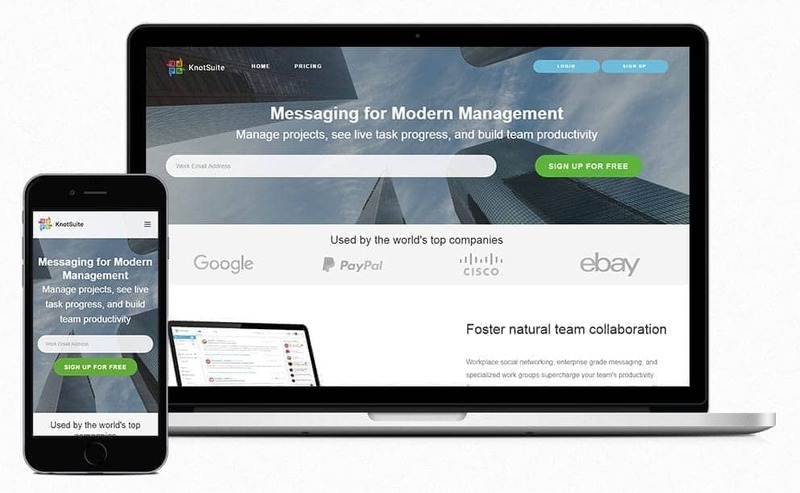 A corporate homepage prototype for the B2B startup KnotSuite, which focuses on team messaging, productivity, and project management. 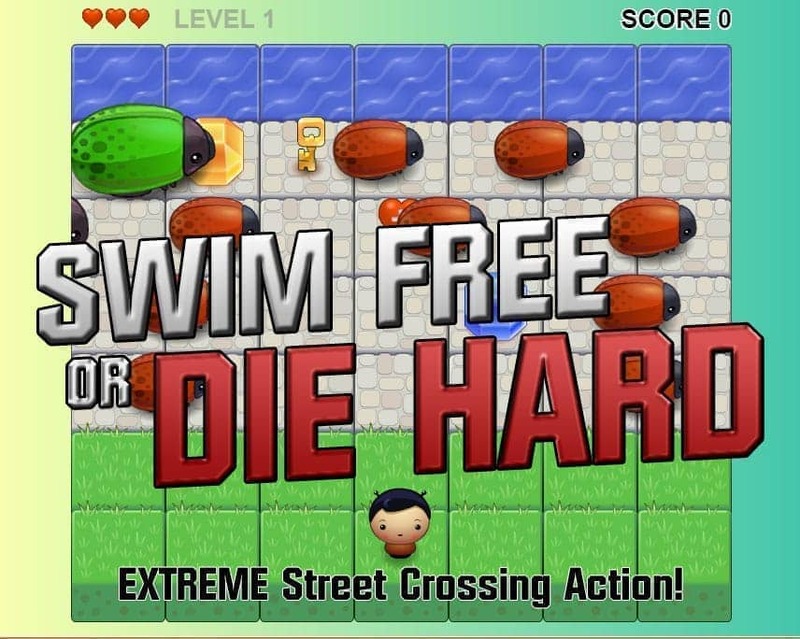 All of the written content, image previews, and mockups of their app had to be created for this project as well. I worked closely with their team to develop the marketing copy, site design, and content. A web app homepage prototype for the KnotSilicon app, one of the management apps developed by KnotSuite, a B2B startup. The app helps users monitor silicon manufacturing lifecycle progress in real time. This page is one of the sub-landing pages under the KnotSuite umbrella. The written content and mockups were developed specifically for this project. The design had to be customized to client specifications. It was a pleasure to work side by side with Sunny. He is a prompt individual who is always on task and can complete even the most rigorous task. Sunny is a great addition to any team. He personally designed my company logo. I asked him to design something for me a logo that represents my company without saying to much and his designs where right on the target. I know that I can personally come to Sunny when I need a graphic design or a web design and he will listing to what I'm looking for and deliver an amazing product that focuses on the point in trying to make or the issue I'm trying to show. 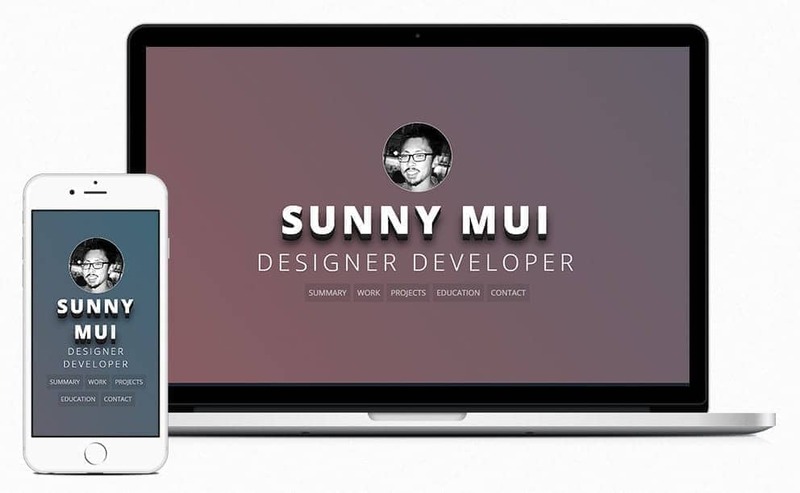 I worked with Sunny closely for years as we helped build a startup from the ground up. He was involved in both marketing work and, later on, in the design and web development side. 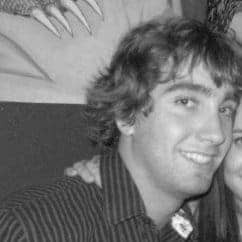 He's an adaptable guy who wore multiple hats as he took charge of the design of the Globial web app, while also building a coherent design voice for the company with different marketing materials. As we grew as a company, Sunny learned, from scratch, how to implement his designs as he became the primary front end web developer for Globial. 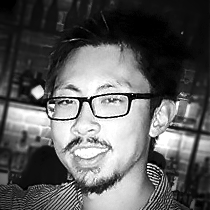 He contributed in many ways outside of his daily tasks as our lead UI/UX designer. I would love to work with Sunny again and recommend him to anyone considering him as an employee. There's 4 key steps in my process: Meet, Research, Create, and Deliver, with healthy communication throughout. We meet to discuss your problem or project, gather information, take notes, and go over expectations from each other. Afterwards, we'll draft a written project proposal to make sure we're on the same page. I like to be prepared by researching your industry, competitive landscape, similar problem solutions, approaches, options, etc. We'll discuss the findings to decide the best way to move forward. Make things, draft designs, write code, etc. I'll build an initial version, build it again, and again, and again. We'll iterate and try things while involving you in the feedback loop. We present the work for approval or determine any necessary changes. We'll go back to work until the project is done, then package everything up nicely for final delivery to you. I'm a designer and web developer in San Jose, California who's worked in startups doing web design, UX, UI, front end development, copywriting, and digital marketing. I've also done brochures, logos, branding, posters, pitch decks, and more. Fun fact: I built my first website in the 6th grade on the all-consuming subject of Starcraft. Those were simpler times. I was born in Fremont, CA and I've lived in the SF bay area my whole life. I enjoy travel (not the resort kind), backpacking, cooking, eating unusual foods, and writing. EFFECTIVE WRITING - Created and managed online/offline marketing copywriting and PR releases, created PowerPoint pitch decks for mixed/executive audiences, wrote for online B2B audiences of 1000+/day. CREATIVE - Lead designer role in a startup environment, led major site redesign project, led dozens of smaller feature development projects, technical mastery of common Adobe design programs (Photoshop, InDesign, Illustrator), creation of hundreds of original pieces of written/visual/video/print content, and front end development expertise in HTML/CSS/JS. ANALYTICAL - Experienced in solving problems using data based approaches/tools--Google Analytics, Hootsuite, Klout, Google Webmaster Tools, WP-Stats, Optimizely (A/B Testing/Conversion Rate Optimization), CrazyEgg (Heat Map Tracking), BrowserStack (cross-browser compatibility testing) and numerous other analytics packages. UX/UI FOCUSED - User testing experience via 1-on-1 sessions, community management feedback tools (forums, email, prototypes, wireframes), and using analytics (inferring conclusions via click/bounce/conversion rates, scroll maps, funnel analysis, a/b testing).